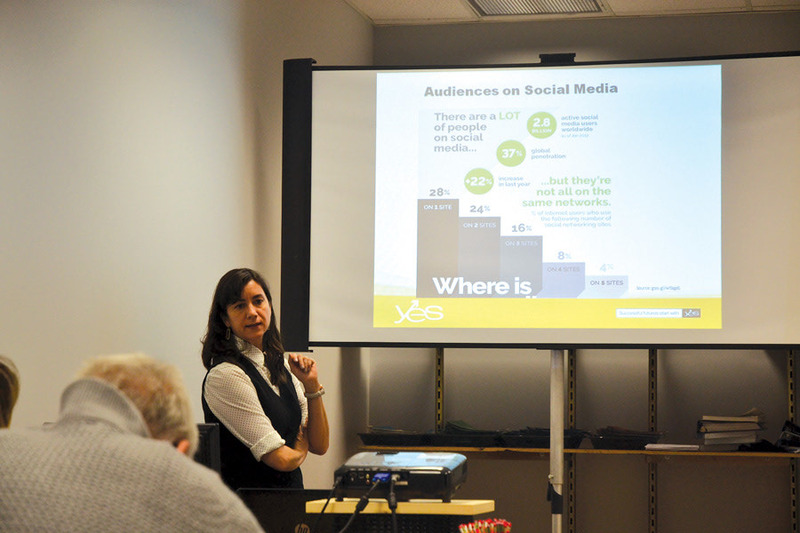 A free workshop on social media was organized by Yes on January 23 at the Galeries Aylmer. The participants were taught useful tips to help them navigate through the multiple social media. Based in Montreal, Yes is a non-profit organization that provides services for English-language Quebecers to find employment and start and grow their business or artistic practice.